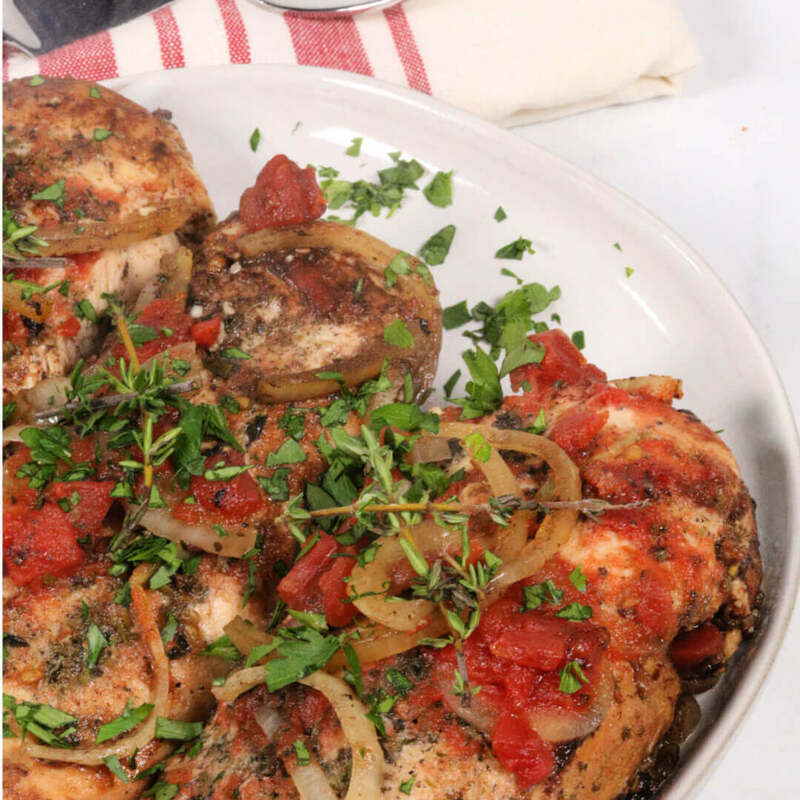 This easy Slow Cooker Balsamic Chicken with Garlic packs a real flavor punch! 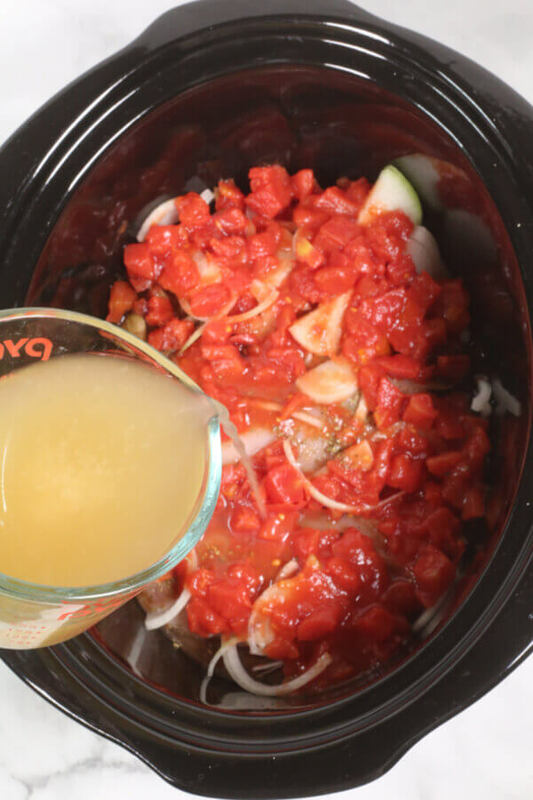 It’s one of my favorite slow cooker chicken recipes. On busy nights, there’s nothing like coming home dinner that is ready to go. Slow cooker recipes are always my go to because I know I can spend just a few minutes prepping and the slow cooker does the rest. There’s a problem, though, with many slow cooker recipes. The food gets over cooked and turns out bland and tasteless. But, not this one. This is one of my all time favorite slow cooker recipes chicken. 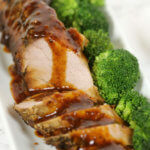 The meat is tender and the sauce is off-the-charts flavorful. The secret is the sauce. 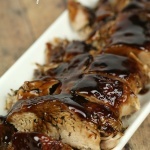 The sauce is what makes this crock pot balsamic chicken with garlic crazy good. This balsamic chicken recipe is really very simple and you probably have most of the ingredients already on hand. The first step is to season the chicken. 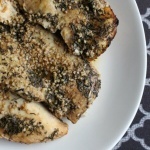 I use both my House Seasoning Blend and my homemade Italian Seasoning Blend to add great flavor to the chicken. This is a step that most people miss when making slow cooker chicken recipes. Seasoning your meat before it cooks is the key to ensuring the meat is flavorful. Next, add a layer of sliced onions. 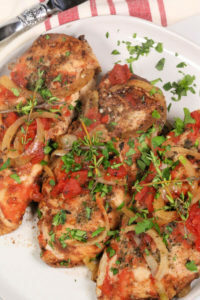 The onions really add a nice flavor to this slow cooker balsamic chicken. As they slow cook, they become tender and sweet. The final component to this recipe is the sauce. It wouldn’t be balsamic chicken if you didn’t add balsamic vinegar! 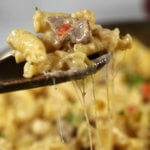 But, to really kick up the flavor, I add a garlic flavor base that takes this recipe over the top. What Makes This Slow Cooker Chicken Recipes So Flavorful? 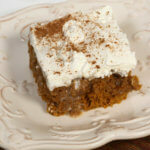 I actually have a few secrets for making sure this recipe has a ton of great flavor. First, I add fresh herbs and garlic at the very end of cooking. This way, the slow cooking process doesn’t cause the flavors to dissipate. My second secret ingredient is Better Than Bouillon Roasted Garlic base. 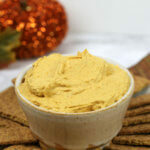 I love the intense roasted garlic flavor that this added to the recipe. It’s a deeper flavor than you can get with only using plain garlic. If you’ve never used Better Than Bouillon, you’re really missing out. It’s a paste concentrate that is equivalent to a bouillon cube or broth. 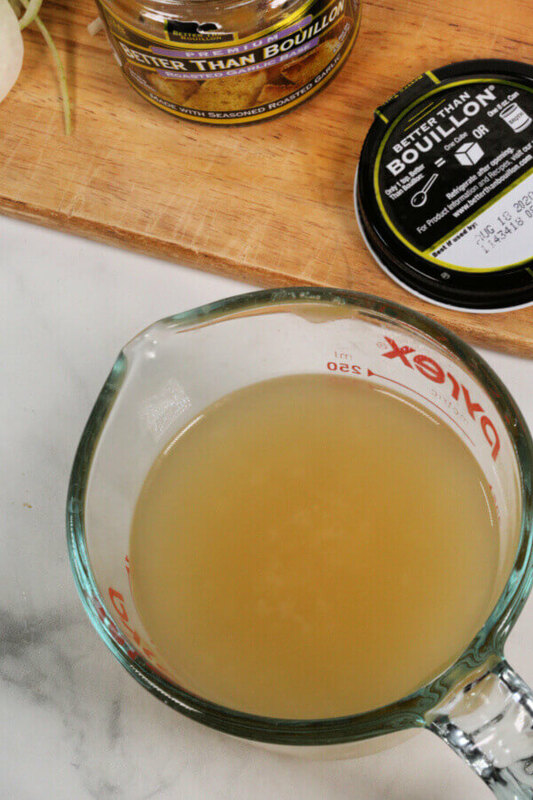 I love Better Than Bouillon and use it in most of my recipes that call for stock. Better Than Bouillon comes in a wide variety of flavors: Chicken, Beef, Vegetable, Roasted Garlic, Chili, Clam, Fish, Ham, Lobster, Mushroom and Turkey. They also have organic flavors like Roasted Chicken, Mushroom, Turkey, Beef and Vegetable and vegetarian options like Vegetable, Roasted Garlic, Organic Vegetable, Vegetarian No Beef Base and Vegetarian No Chicken Base. Plus, if you’re concerned about sodium, you can even get Better Than Bouillon reduced sodium varieties such as Reduced Sodium Beef, Reduced Sodium Chicken and Reduced Sodium Vegetable. 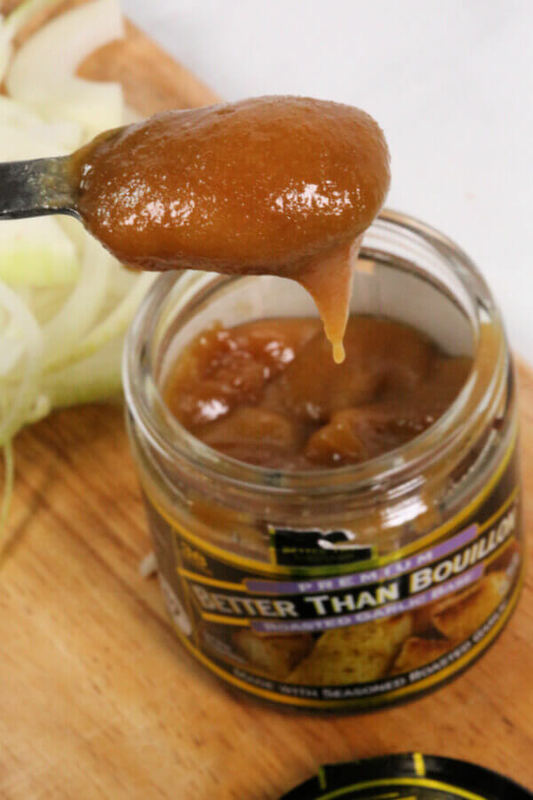 You can find Better Than Bouillon at a retailer near you using the product locator on the Better Than Bouillon site or use the online ordering site to purchase flavors you can’t find in-store. While this Slow Cooker Balsamic Chicken with Garlic recipe is easy to make, there are a few things you can do to make it even easier. Add fresh herbs and garlic at the end of cooking. This keeps slow cooker chicken recipes from becoming bland and tasteless. You can prep all of the ingredients ahead of time and freeze them for a quick “dump” recipe. I like to prep several batches ahead of time, freeze them and then, when I’m ready to make it, just thaw and add to the slow cooker. 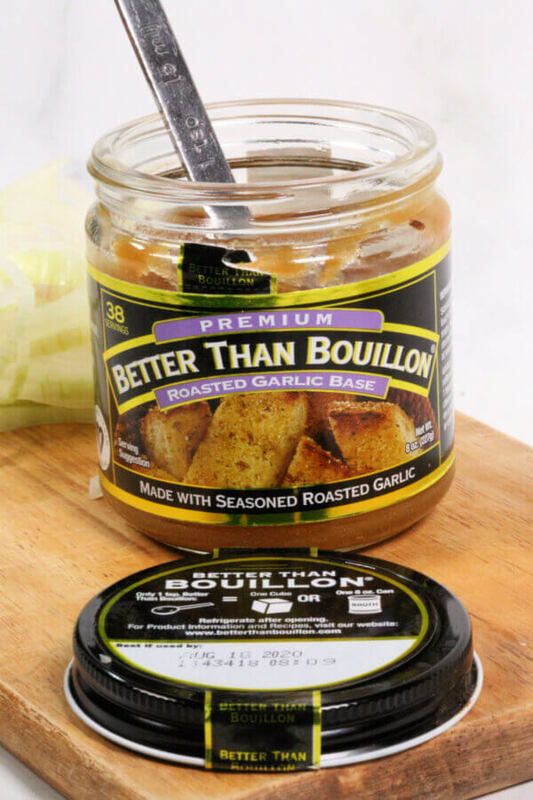 Use Better Than Bouillon Roasted Garlic base to really add a great roasted garlic flavor with no fuss. Add veggies. Sometimes I add sliced carrots or mushrooms. Try different cuts of chicken. 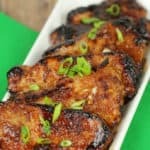 This recipe is also great with chicken thighs. Serve it over pasta, rice or potatoes. 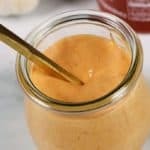 All of these are great ways to get more of the yummy sauce! 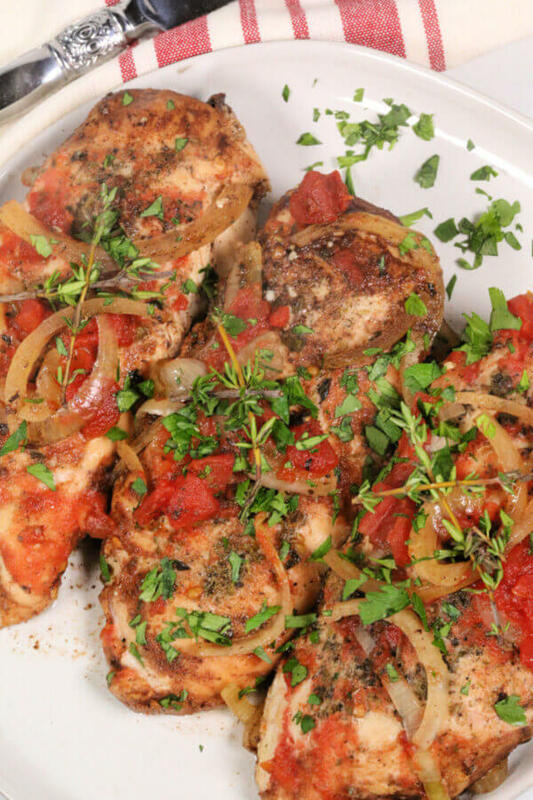 This easy Slow Cooker Balsamic Chicken with Garlic packs a real flavor punch! 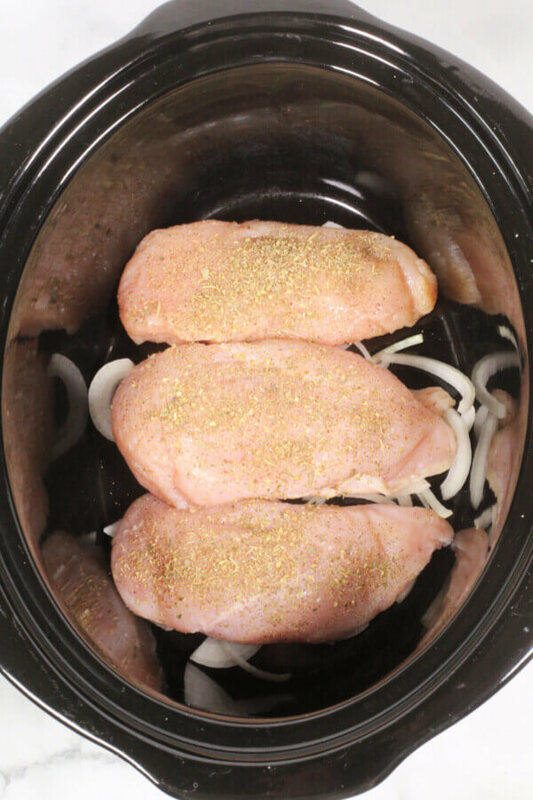 It's one of my favorite slow cooker chicken recipes. Season both sides of the chicken with House Seasoning Blend and Italian Seasoning Blend; set aside. Add sliced onions to the bottom of the slow cooker. In a small bowl, combine Better Than Bouillon Roasted Garlic base and 1/2 cup hot water; stir to dissolve. Add Better Than Bouillon Roasted Garlic base, balsamic vinegar and diced tomatoes to the slow cooker. With 30 minutes left of cooking time, add minced garlic and thyme; cover and finish cooking. Thank you for the suggestion to use the roasted garlic base – truly added so much flavor! 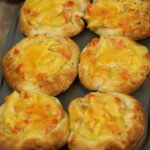 Great recipe, so easy and my family loved it! 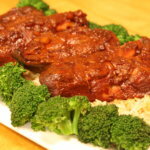 Such a flavorful slow cooker recipe. I love easy meals like this! 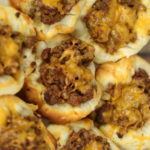 This is such a great slow cooker meal! Thanks! I love the flavors in this meal! This is the kind of slow cooked meal I love coming home to!